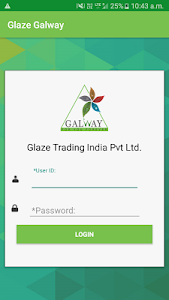 Glaze Trading India Pvt. 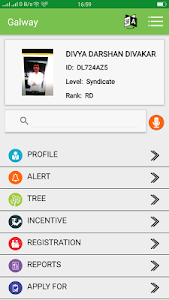 Ltd is a direct selling company based in New Delhi. 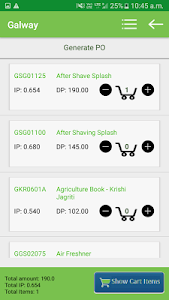 The organization mainly operates in three different verticals such as Personal care (Beauty, Dental, Skin, Men, Women), Homecare and Agro Inputs. It offers the option for people to have business of their own in an extremely flexible and a dynamic working environment while sharing the opportunity with others. 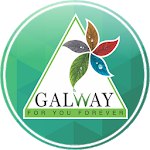 Founded in 2003, Glaze Trading India made a remarkable growth in the direct selling business. It is expanding consistently with a wide distributor’s network of about 1 million. 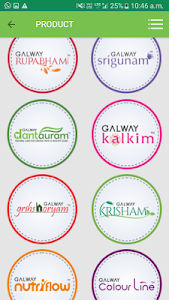 The organization has successfully established an extensive franchisee web all over the country. The efficient and widespread network ensures company’s reach to the most remote and farthest corners of the country. Glaze Trading India has accumulated significant expertise over the past 10 years. Dedicated to offer best of products at affordable prices, Glaze has always stayed firm to its principle of customers’ satisfaction.